catalogue statement. These projects are serious; they are not fixed buildings—that is, not concrete solutions. 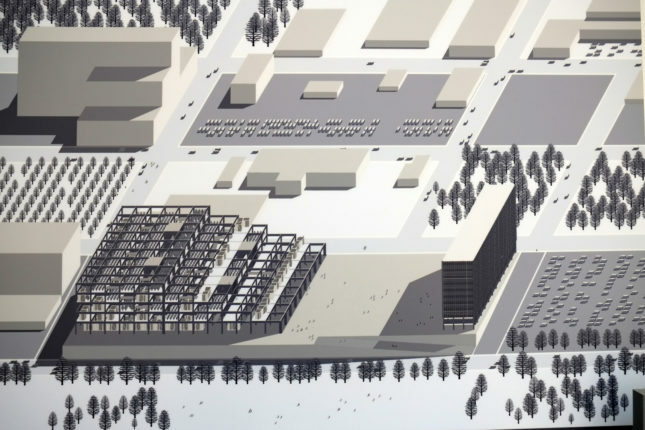 They represent multiple programs and design opportunities for a postindustrial city that is seeking unique ways to stabilize its population and neighborhoods. 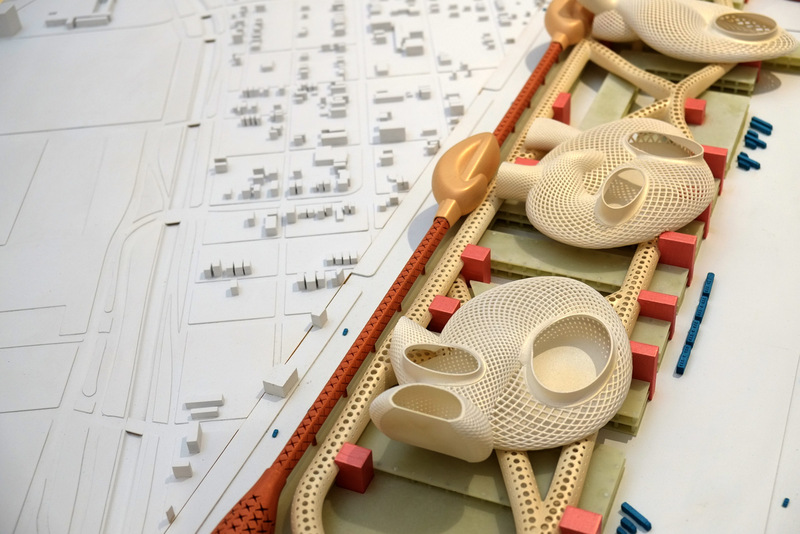 By putting architectural ideas and forms on the table for Detroit, The Architectural Imagination gives the city’s residents access to a high level of architectural design and language. This access empowers citizens to engage in discussions about the city’s future direction before that direction is decided by existing power structures. cited as the impediment to their realization.